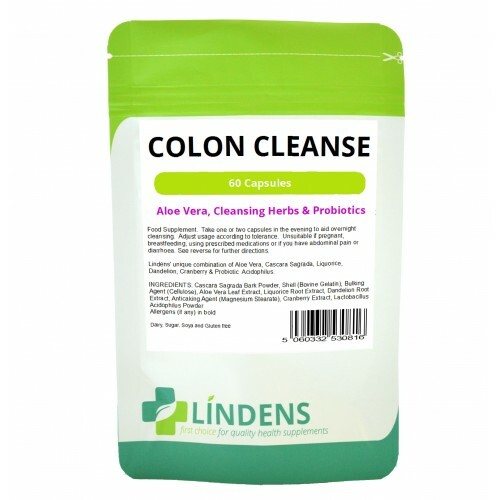 This is a unique herbal formula, manufactured for us to our own specification and unavailable from other sources. Use one or two capsules at bedtime. Take 1 capsule at night to aid overnight cleansing. Adjust usage according to tolerance. Do not exceed 2 capsules daily. Store in a cool dry place out of reach of children. 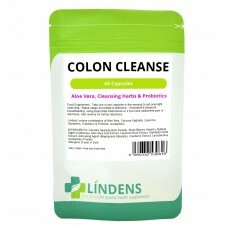 INGREDIENTS: Aloe vera extract (equivalent to 2000mg aloe vera juice), cleansing herbs blend (cascara sagrada plus extracts of liquorice, dandelion & cranberry), probiotic lactobacillus acidophilus (150 million CFU), gelatin capsule shell.